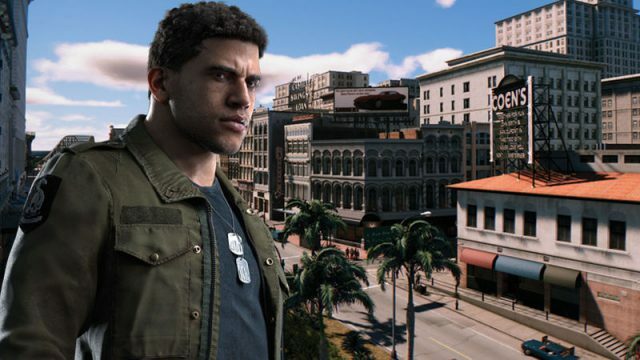 Where’s the cheapest place to pick up your copy of Mafia 3? Here’s how much you should be spending if you want to upgrade from 1080p. Bioshock: The Collection looks to be a real thing, as it appears on the 2K website.